Campus walkways are shared-use zones. Cyclists must show courtesy to pedestrians at all times, especially in high traffic areas. 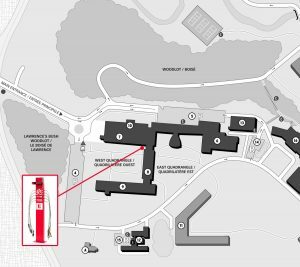 York University has 4 DIY Bike Repair Stations on campus (3 at the Keele Campus and 1 at Glendon). All main buildings on campus are equipped with bicycle racks where bikes can be securely locked. 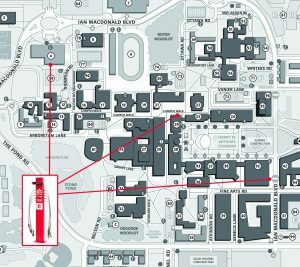 Indoor monitored bike parking can also be found in the Arboretum Lane Parking Garage and the Student Services Parking Garage. Those interested in using this bicycle facility can obtain access from the Parking & Transportation Office, located at 222 William Small Centre. The City of Toronto's cycling map shows bicycle lanes, paths and routes to help you plan your recreational and commuter trips in Toronto. It also provides cycling resources, safety tips, information about the Toronto Bike Plan. To view the City of Toronto's cycling map, click Cycling Map. For more information on cycling in the City of Toronto, such as: safety & education, winter cycling, CAN-Bike Courses, and other resources, click City of Toronto. To download the City of Toronto's Cycling App, click here. The York Region cycling map shows bicycle lanes, paths and routes to help you plan your recreational and commuter trips in York Region. It also provides cycling resources, safety tips, information about cycling in York Region. To view the York Region cycling map, click Cycling Map . Smart Commute - North Toronto, Vaughan regularly engages in advocacy on behalf of cycling concerns. 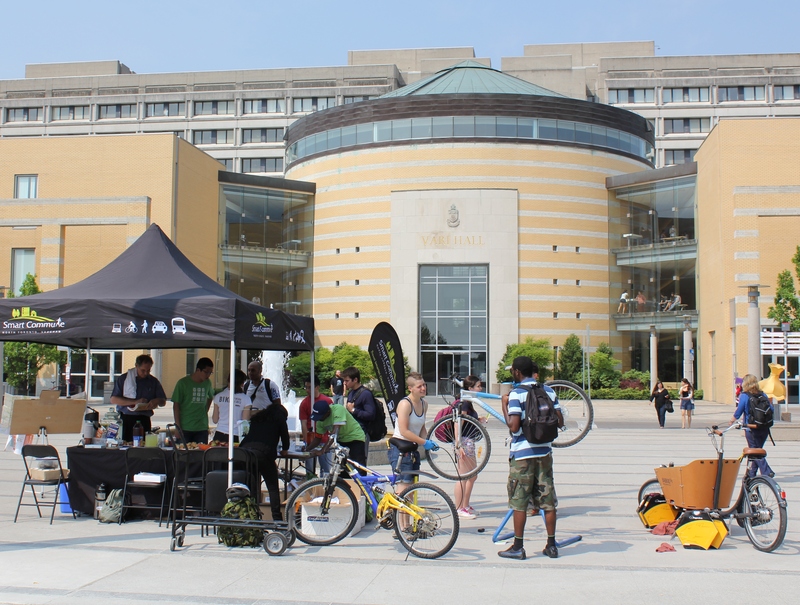 If you would like to join the Smart Commute NTV Bicycle User Group (BUG) and stay informed about cycling at and around York University , contact info@SmartCommuteNTV.ca. Video "How to Bike 'n' Bus on YRT/Viva"